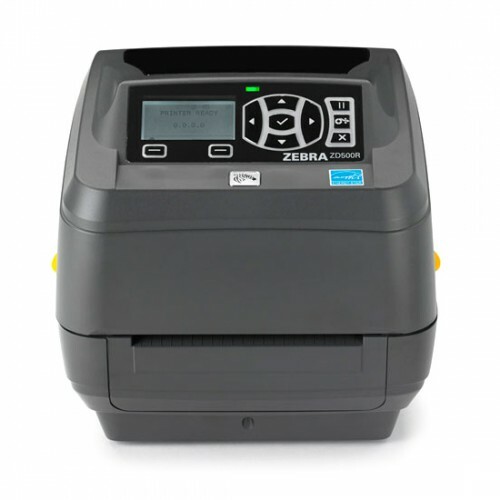 UHF RFID printing is even easier and at a lower scost of entry than ever with the ZDR500R. 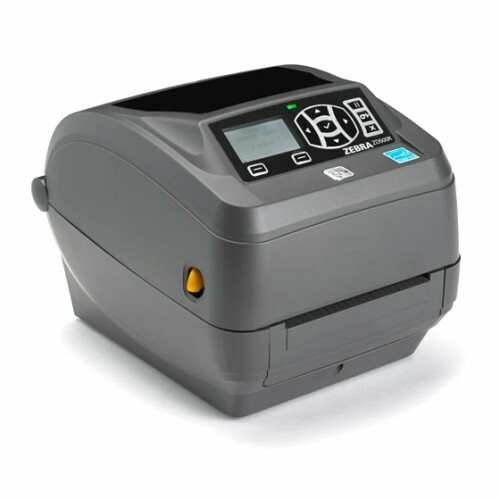 Perfect for applications where space is at a premium, the ZD500R offers a small footprint. The ZD500R supports next generation inlays and offers 802.11a/b/g/n wireless and Bluetooth connectivity to fit the needs of any UHF printing application. 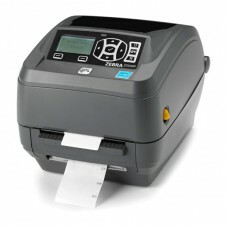 Zebra ZD500R - UHF RFID Thermal transfer Printer, 300 dpi, 4 print width, LCD Display, USB/Serial/Parallel/Ethernet Interfaces. Cables sold separately. Zebra AN620 - RFID Antenna, UH.. When your application calls for a "picture-frame" ..